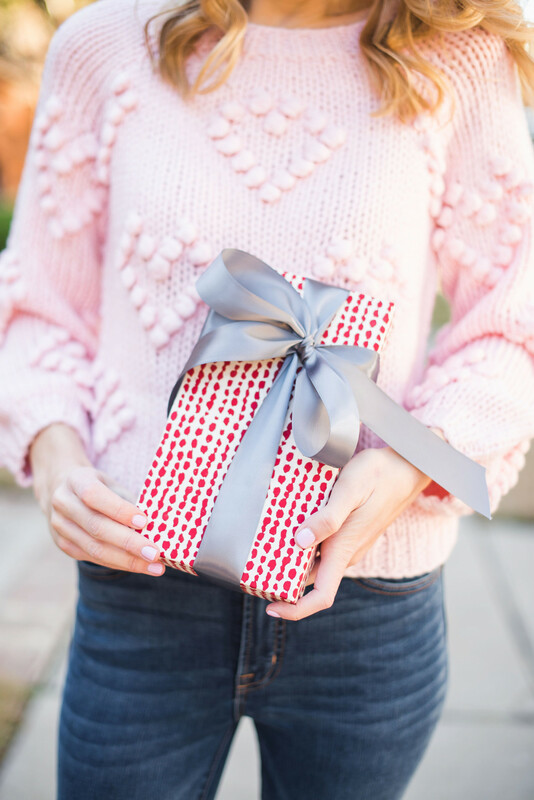 Do you get your husband a Valentine’s Gift? You might want to this year because we’ve gathered up some really fun ideas in our Valentine’s Gift Guide for Men. Or if he has a February birthday one of these gifts might be the perfect thing! 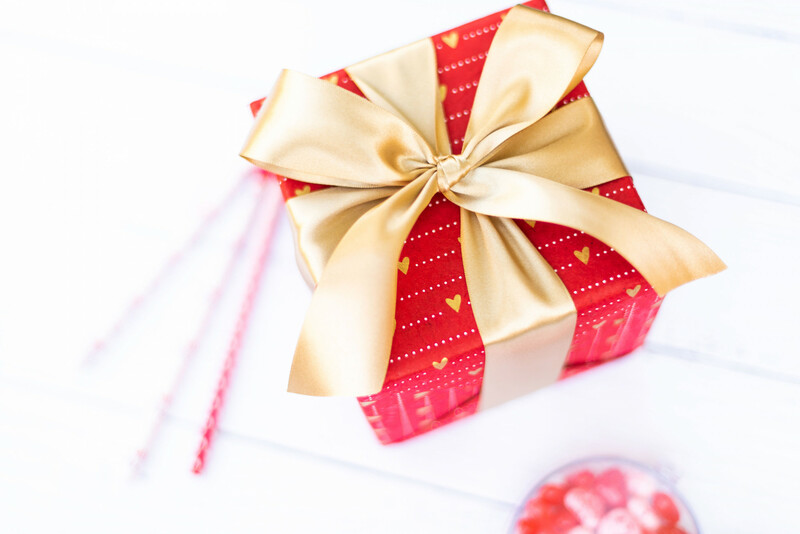 As you probably know we have Valentine’s gift guides for women, children, tweens/teens, teachers, and men. You can click on the Gift Ideas tab anytime to view these guides. The men’s guide has so many little gifts like socks and fun ties, but also some neat experience gift ideas. To browse the Valentine’s Gift Guide for Men, click here. Other guides you might want to browse for men’s gift ideas include DoSayGive’s year round Gift Guide for Men and this post about Experience Gifts. Pin this post to reference throughout the year when you need gifts for men! 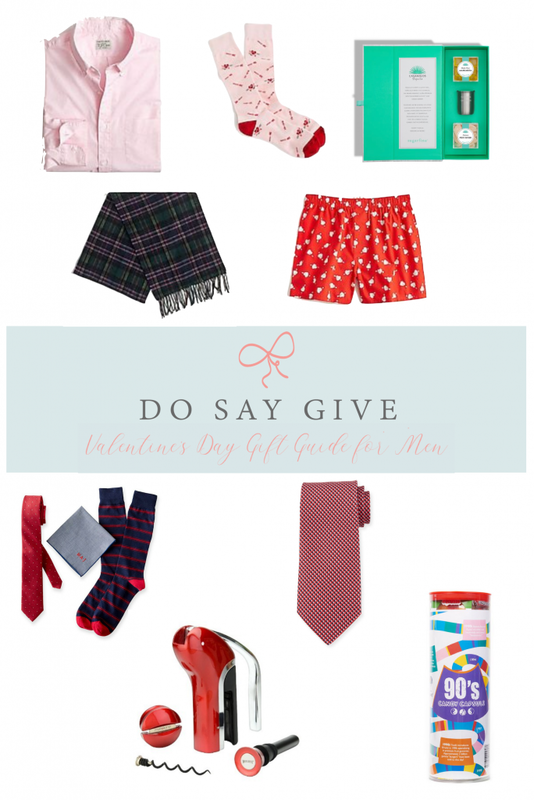 We love Do-Say-Give and all the Valentines options you have for 2019. At Mugs 4 Men, we’ve found that sleek coffee mugs also make a great gift, and a pair of mugs makes a unique gift for him & her for Valentines Day as well! Coffee mugs for hard-to-buy-for men are our specialty!